FRANKFURT (Reuters) - Chief Executive Sergio Marchionne has canceled his appearance at the Frankfurt auto show this week after Fiat Chrysler Automobiles (FCA) was picked as the target company in labor talks in the United States, a company spokesman said on Monday. FCA (FCHA.MI) (FCAU.N) will get the first shot at setting a pattern for wages and benefits for more than 140,000 unionized factory workers at the Detroit Three automakers, the company and the United Auto Workers union said Sunday. 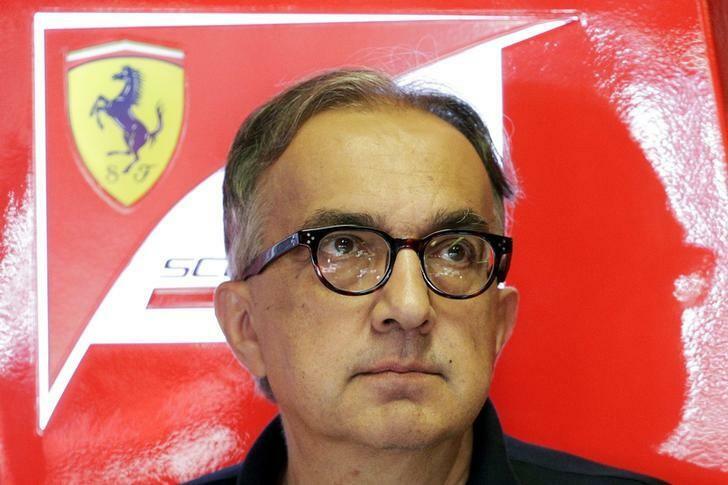 Marchionne was originally scheduled to meet with the press at the Frankfurt show on Tuesday.